Designed to be durable, reliable and ready to handle your tough stains, Maytag top-load and front-load washing machines give your laundry an optimal clean. 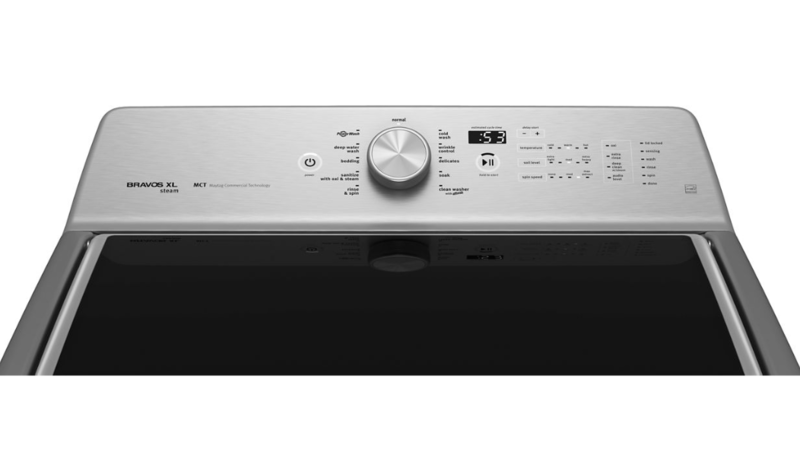 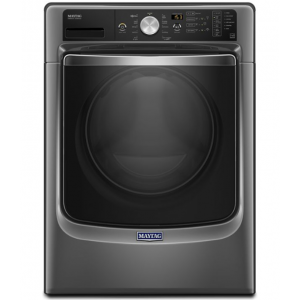 When you buy a Maytag washer, you’re getting dependability, power and performance you can count on. 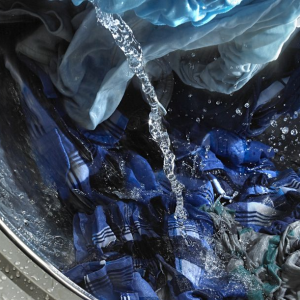 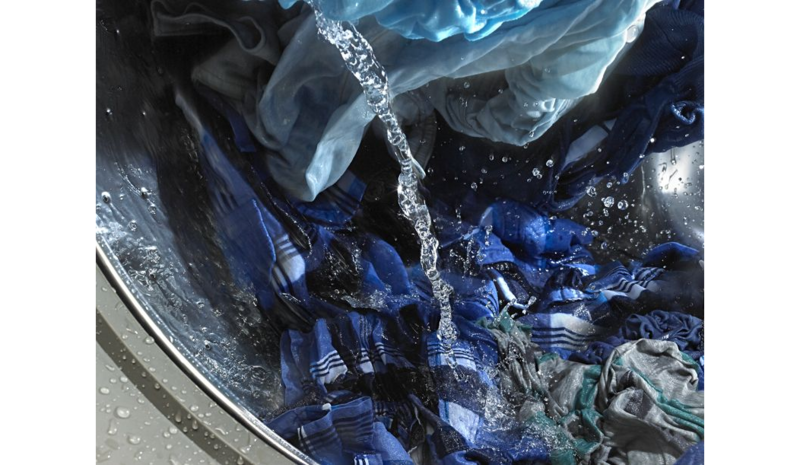 Discover a powerful way to handle dirty laundry with washer models that offer everything from the PowerWash cycle to the efficient power of ENERGY STAR certification. 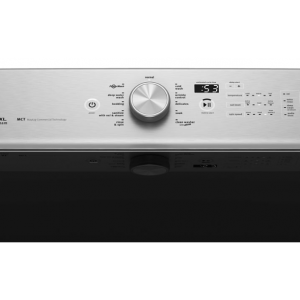 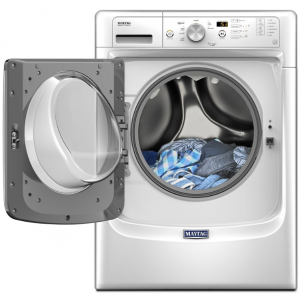 All our top-load washing machines deliver a dependable clean wash after wash, year after year. 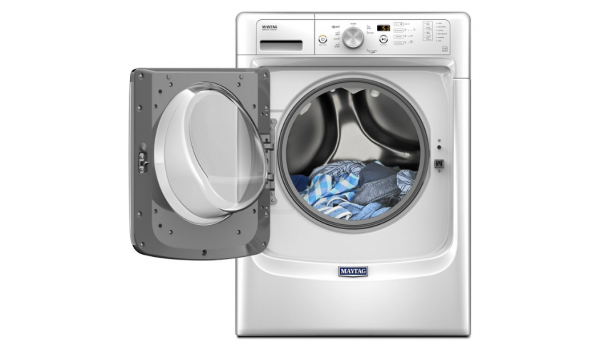 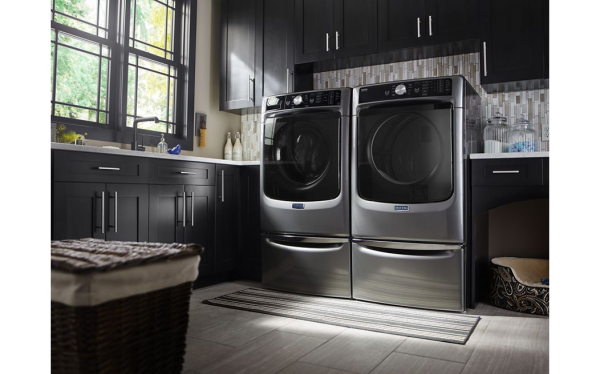 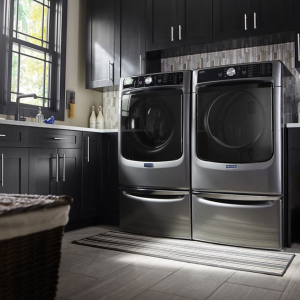 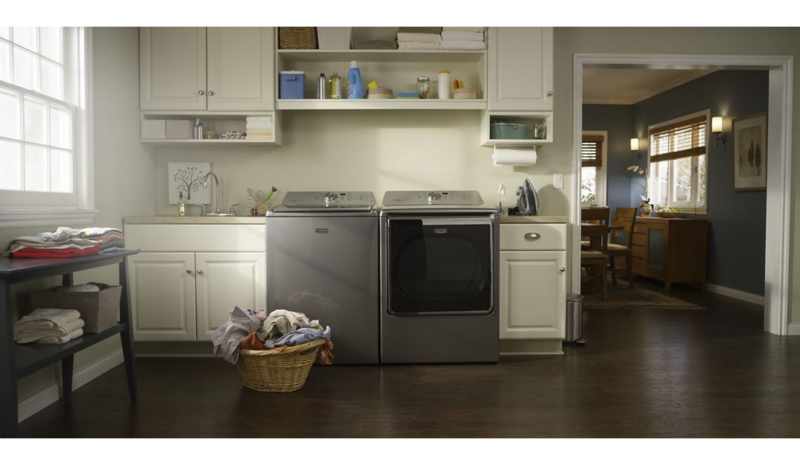 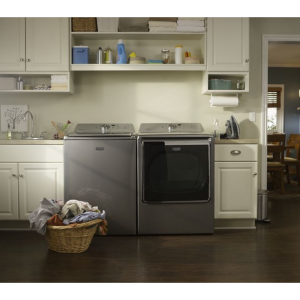 From models with the cleaning muscle of the PowerWash System to ENERGY STAR certified units, Maytag has a variety of front-load washing machines with the features and capacities to help make quick work of laundry day in any home.